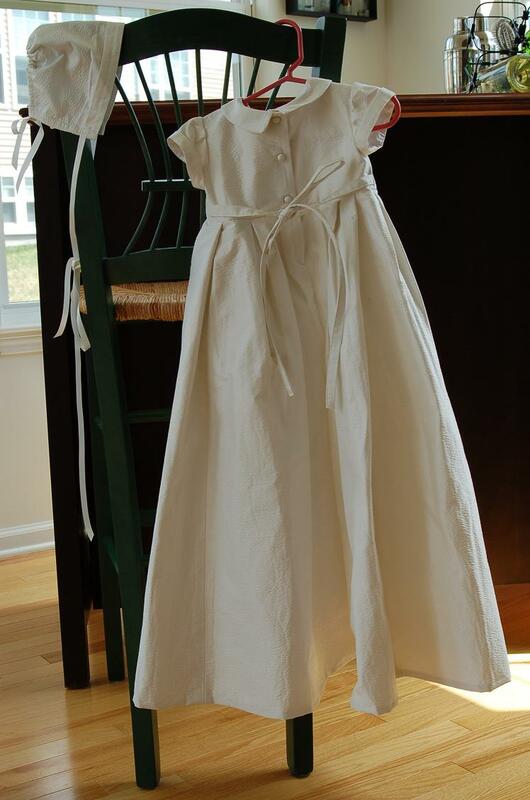 Finleigh's mom sent her gown to us from VA. She sent along pictures of christening outfits she had seen and liked. 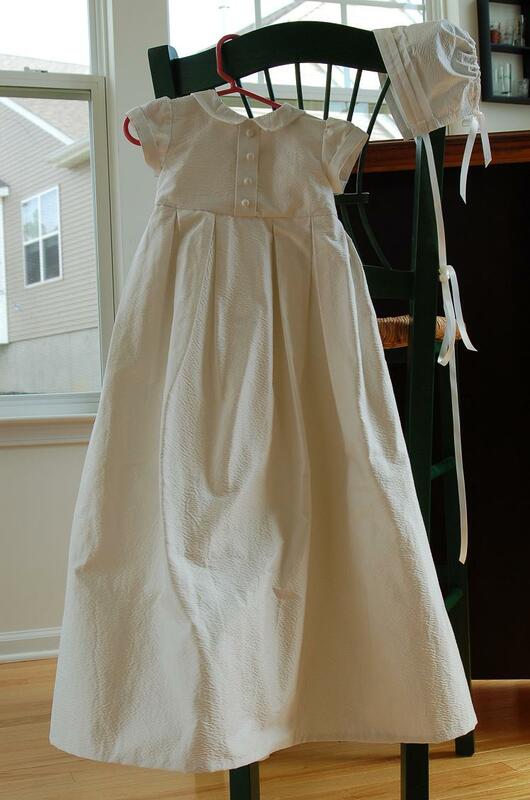 She wanted a dress that would be suitable for a boy, if she had one down the road. That helps with our creative process. 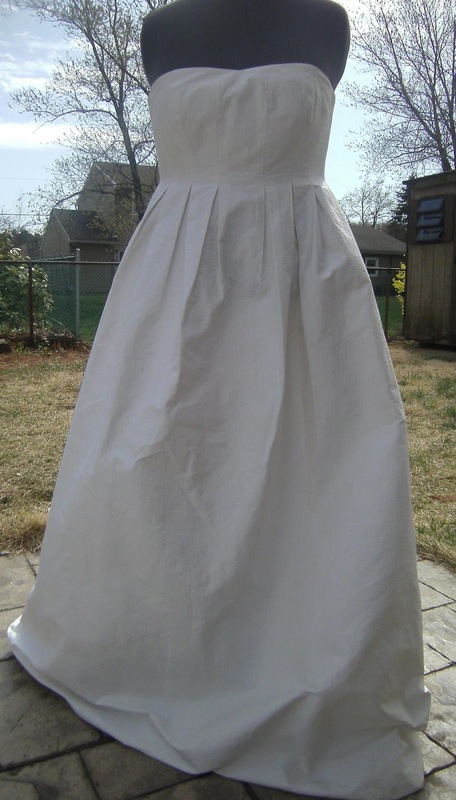 She also requested the dress be made a little bigger and place ties in the back so it could be pulled in. We also tried out a new style of bonnet, one with ribbon in the back so that too, could be adjusted. We love adding ideas to our collections! We also loved the pictures mom sent us of Finleigh...such a cutie! We were also promised a pic of her in her new christening outfit. Thanks Nicole and we're happy you're part of our family now. Gorgeous! Can't wait for her baptism - I will surely send you pics!